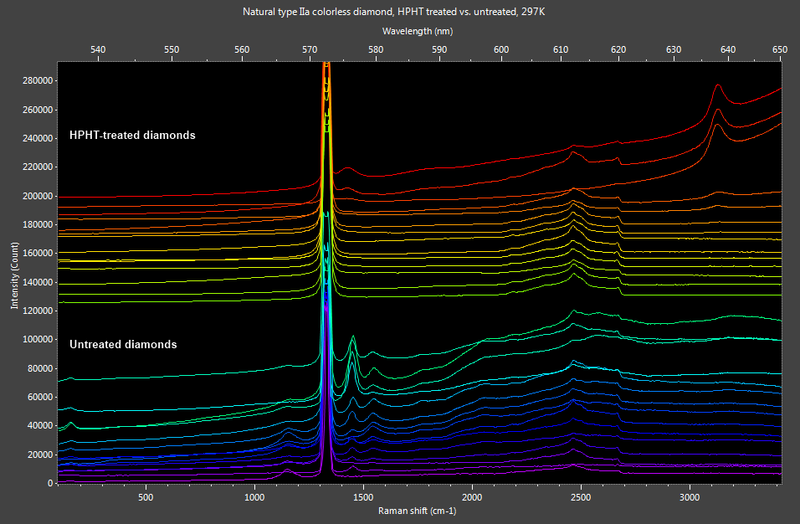 GemmoRaman-532™ is fully automatic Raman & Photoluminescence (PL) spectrometer for gemological testing and analysis. This non-destructive tool is fast, reliable and surprisingly easy to use. The gem under study is laid table down on the sample stage. Optical system of the Raman probe is automatically in focus at the sample surface. If you know how to use reflectometer you know how to use GemmoRaman-532™. Our free dedicated software does it all - discovers the optimal measurement parameters, acquires the spectrum and finds best matches from comprehensive spectral libraries. While it's main purpose is material identification, it has numerous applications for separating synthetic materials, detecting treatments and color enhancements. GemmoRaman software has been build from the ground up only two things in mind - gemology and gemologist. We are gemologists ourselves and know exactly how frustrating in can be to work with a tool that does not understand what you want to accomplish. When we say our tool is automatic we mean it is fully automatic. However, all the powerful sophisticated rings and bells are right there under the hood, ready to be explored by more experienced users. It doesn't matter how fine Raman probe one is able to build if the engine is not in par. After careful investigation of various producers, we decided not to settle for anything less than to collaboration with the OEM-engineering division of the World's #1 miniature spectrometer manufacturer Ocean Optics, USA. 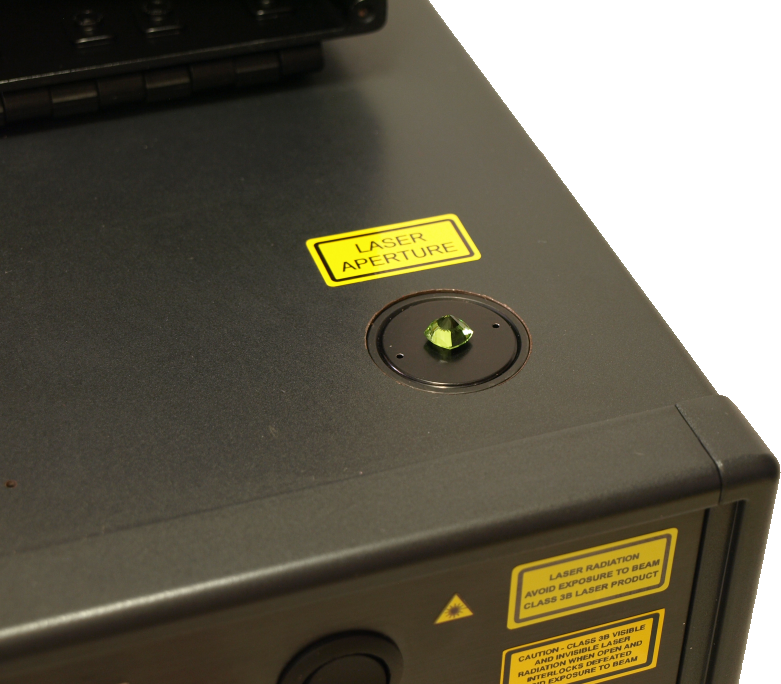 An independent UKAS accredited laboratory has awarded Class 1 Laser product classification for GemmoRaman-532™, which fully meets and exceeds the safety requirements of International Laser Safety Standard IEC/EN 60825-1/2014 under normal operating conditions. USA: GemmoRaman-532™has been registered with the FDA (CDRH) to legally enter the country. 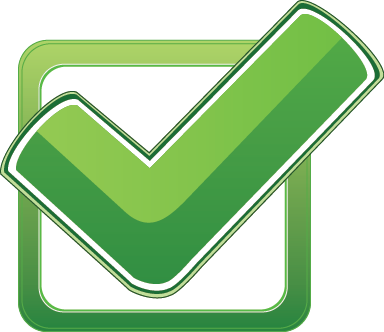 Remember to ask for a Class 1 Laser safety certificate before purchasing any Raman unit. Some products on the market may be completely illegal, while others may require for authorized laser safety training, expensive safety goggles and safety restricted areas to be operated. GemmoRaman-532™ weights only four kilograms and can be easily fitted into small bag for transportation. As a Class 1 laser product it always passes the airport security and travels safely in the cabin with you. When treated with common sense, it keeps its calibration and optical alignment no matter how much you travel. GemmoRaman-532™ can be installed by the end user and does not require for technician visit on site. The system is shipped with a laptop computer having pre-installed and tested software. GemmoRaman-532™ has been designed to be virtually maintenance free. It's expected life cycle is more than 10 years. Lifetime of the laser unit is 5000 - 10000 hours, and it must be replaced by factory technician. The GemmoRaman-532™ laser wavelength is recommended to be calibrated by the user before starting spectral acquisitions. 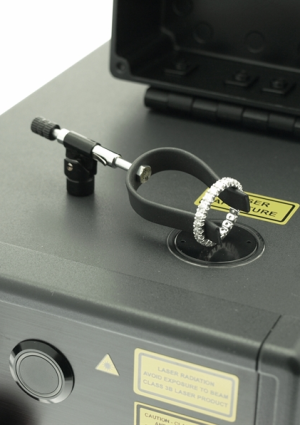 Calibration is performed with the included GemmoRaman Laser Calibration tool or with any colorless or near colorless gem diamond above 0.05 ct. After inserting the diamond on the sample stage the rest of the calibration procedure is fully automatic. Spectral intensity output of GemmoRaman-532™ has been calibrated at the factory by NIST traceable calibration standard. 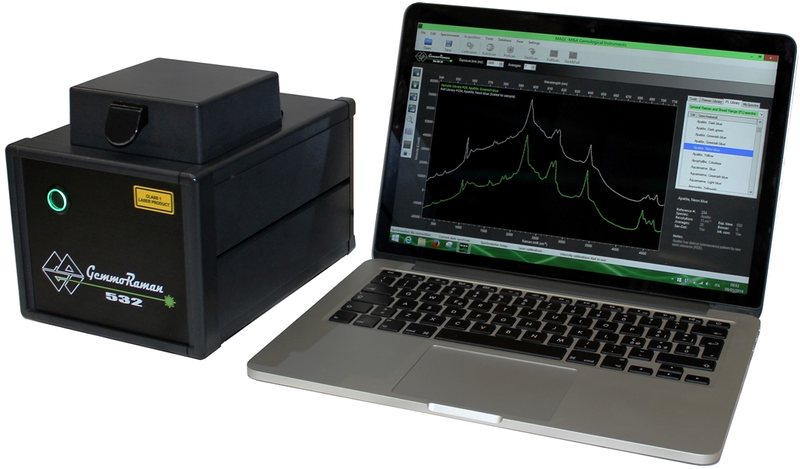 This calibration ensures the saved spectra are comparable between the units and other properly calibrated Raman spectrometers. It is expected that this calibration is valid for at least 2 years. Unit response calibration can be performed, for example after rough transportation, by the end user by using the optional GemmoRaman Unit response Calibration tool. MAGILABS Warrants to the original purchaser of the GemmoRaman-532™ that the unit will be free from defects in material and workmanship for a period of twenty-four (24) months from the date of original shipment. • MAGILABS seal and/or serial label has been tampered or removed. • Damage caused during installation and/or transportation of the unit. • Damage caused by modification or repairs not authorized or made by MAGILABS. • Unusual physical or electrical stress or power fluctuations. • Abuse or improper and unreasonable use, mistreatment or neglect. 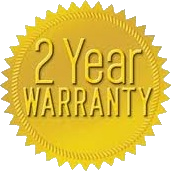 For warranty returns and repairs, written proof of original purchase date must be provided. The unit returned for repair or replacement must be properly packaged to avoid damage. 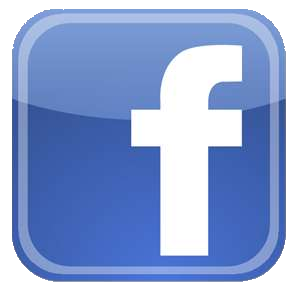 Warranty repairs will be made, at our option, on-site or at MAGILABS facility.